As the author of House Bill 2, the most comprehensive pro-life legislation in the nation thus far, I find it disingenuous and outright offensive for certain national pro-life organizations to say that House Speaker Joe Straus has not been supportive of the pro-life cause. Under his leadership, the Texas House has passed some of the most effective and important pro-life measures of any state in the country. In fact, the six years that Straus has led the House so far have been a time of consistent gains for the pro-life movement. For the pre-born children whom we are trying to protect, what matters are results, and the results from the last couple of legislative sessions are clear. Pro-life legislation has repeatedly moved forward in the House, be it the creation of “choose life” license plates, major upgrades in the safety standards for facilities that perform abortions or banning abortion at 20 weeks of gestation. In the 2011 session, we passed a landmark bill requiring that a physician perform a sonogram 24 hours before an abortion unless there is a medical emergency. The sonogram law also calls on the doctor to show and explain the image and make the fetal heartbeat available. 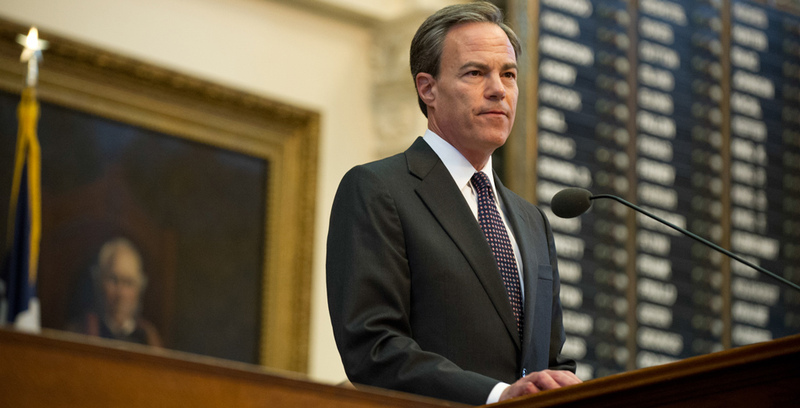 Pro-life leaders have praised this legislation, and it was done with Straus presiding. 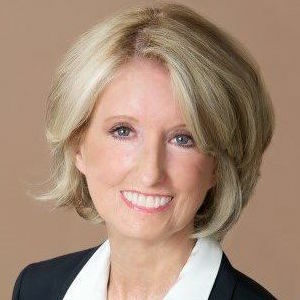 In addition, the House also cut state family planning funding that went to clinics affiliated with abortion providers, most notably Planned Parenthood. Straus let the will of House membership prevail, and more gains for conservatives were made. Pro-life momentum continued in 2013. The Senate passed legislation that improved safety standards at abortion facilities. It was a good bill, but the House wanted a great bill. If the Senate had also banned abortions after 20 weeks, the House could have quickly passed a bill and the Wendy Davis filibuster would never have happened. Instead, the House strengthened the bill and we delivered one of the strongest state pro-life bills in the country. As a result, abortion facilities have closed across the state, protecting women and saving lives. These accomplishments happened under the leadership of Straus. The Texas Alliance for Life has repeatedly endorsed Straus in his re-election campaigns. In addition, the Texans for Life Coalition has also endorsed Straus. It is why the overwhelming majority of House Republicans are supporting him as speaker again. We have made that decision based on the man we know and the respect he has earned. Straus has made it possible for me and other pro-life legislators to accomplish what our constituents want us to do.